Janet joined Castletons in 1998. 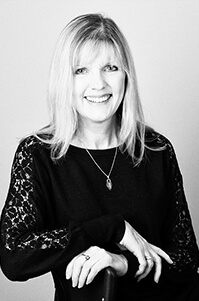 She has worked in accountancy since 1973 and has gained a wealth of experience in preparing sole trader and limited company accounts, and tax returns. Janet enjoys running and has been a member of Macclesfield Harriers for a number of years. She also plays badminton a couple of times a week.